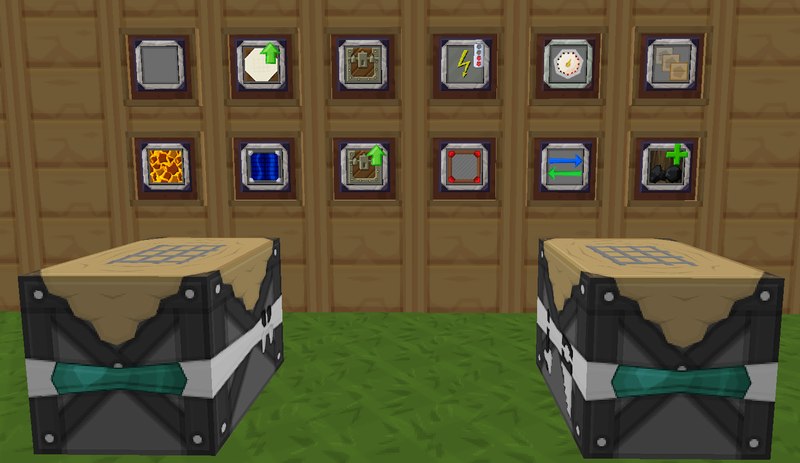 A mod developed by VSWE which adds a powerful, modular, upgradeable crafting table/furnace to the game. Updated for EngineersWorkshop-1.1.0-1.10.2 which moved the upgrade items, will still work on prev versions. Last edited by b0bst3r on 05 Jan 2017, 20:04, edited 10 times in total. I am absolutely NOT a texture artist and the missing textures from the existing Steve Carts pack are much to detailed for me. Can anyone host them again please? Dropbox what have you done to me.... Links changed, let me know if they work please. Both seem to be for the 64x pack. Can't get 128x. Copy.com not working! Pls help me! I thought I changed them all, done should be working now.